For many, a traditional 9-5 can be difficult to manage due to family responsibilities, mobility issues, or location. And when the cost of travel, child care, and meals are considered, some people may feel the potential wages aren’t worth the effort. So not only are people missing out on wages and experience, but businesses are missing out on great employees. In response, some businesses are implementing work from home models to allow employees to take control of their work schedules and maintain a better work/life balance. Hinduja Global solutions (HGS) is a Business Process Management company that has been successfully using the work from home model to expand their business. HGS offers a variety of services ranging from traditional voice contact center services to digital marketing solutions. HGS has nearly 5,000 employees who work from home in North America, and over the past year they have been looking to add more positions in New Brunswick and the other Atlantic provinces. Their work from home model offers flexibility and non-traditional shift work and for those reasons, it is highly attractive to many people. Employees choose their own schedules in 4 hour blocks, and their scheduling system makes adding overtime or additional shifts a breeze. Even training and meetings are done entirely online, meaning employees never have to leave their home. HGS also supplies all of the equipment such as monitors, webcams, phones, and computers that are needed at no expense to the employee. HGS is currently seeking individuals to join their team to support their in-bound call center. 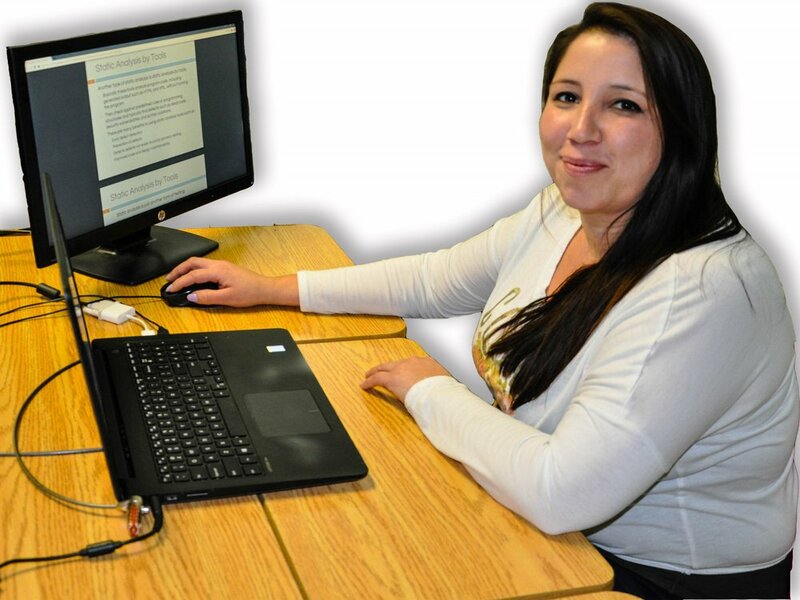 The on-boarding process includes 18 days of paid training and the pay ranges from $13.50/hr for English speaking individuals to $16/hr for bilingual individuals, with the opportunity for tax exemption for Indigenous peoples living on reserve. If you are interested in this great opportunity, visit HGS’s career page on their website to learn more! Riley Patles, Business Liaison for the Indigenous Labour Market Information project, will be a monthly contributor to the JEDI blog. 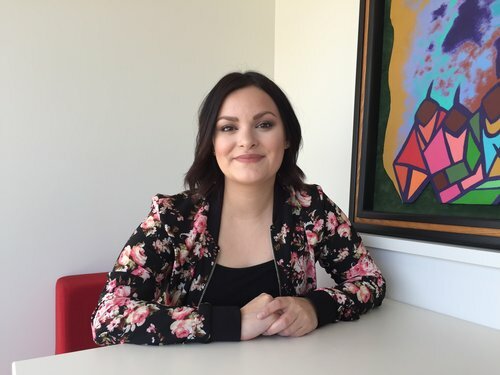 From Metepenagiag First Nation, Riley graduated from St. Thomas University with her Bachelor of Arts degree in 2016 then went on to complete her Bachelor of Education degree in 2017. Riley will be a link between industry and community in order to help serve the Indigenous workforce.